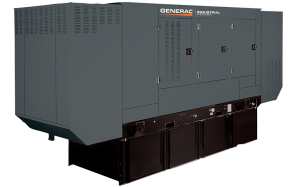 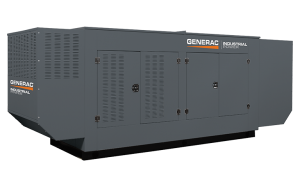 For applications requiring more than 150 kW, TW Enterprises, Inc. offers industrial grade generators sold through the nationwide Generac Industrial Power. 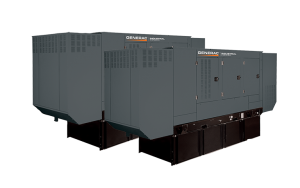 Installation, start-up, and servicing of all industrial products requires specialized knowledge and expertise. 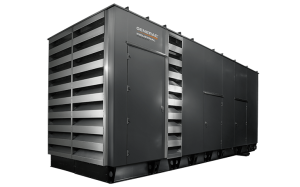 TW Enterprises, Inc. has certified personnel to ensure the best possible solution, professional installation, and start-up. 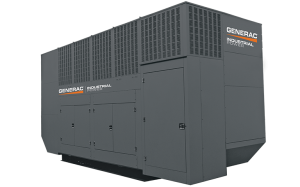 In addition, TWE’s certified service technicians are fully trained on the complete Generac generator line and can provide hassle-free maintenance and service agreements.